The research paves the way for novel approaches to managing this controversial disease. 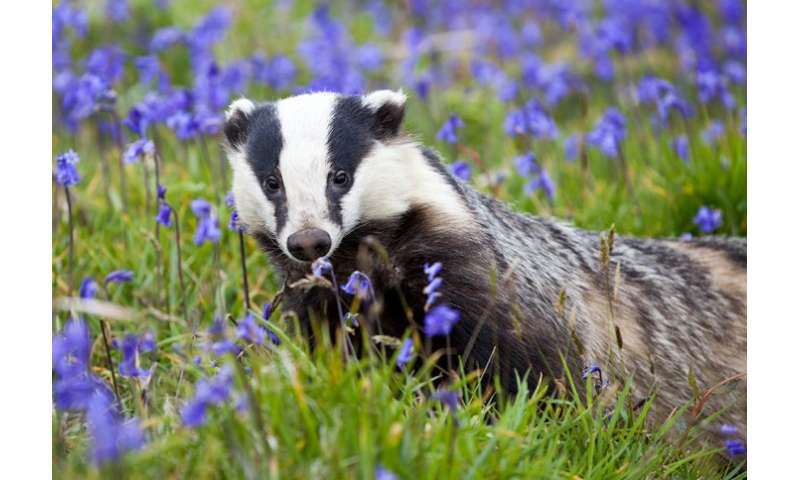 The study, by scientists at the Zoological Society of London (ZSL) and Imperial College London and published in the journal Ecology Letters, found that while badgers do favour cattle pasture as a habitat, they typically avoid cattle themselves and rarely get close enough to transmit infection directly. This suggests that transmission of Mycobacterium bovis – the bacterium responsible for bovine tuberculosis – is likely to occur more frequently from contamination of the two species' shared environment, rather than through direct badger-cattle contact. The team used Global Positioning System (GPS) collars and proximity-sensing contact-collars to explore how closely badgers and cattle came into contact across 20 farms in Cornwall. In total, collared cattle spent the equivalent of eight years in the home ranges of contact-collared badgers and the equivalent of nearly 15 years in the home ranges of GPS-collared badgers – yet the two species were never found in close proximity. Instead, simultaneous GPS-tracking indicated that badgers preferred to be at least 50 metres away from cattle. 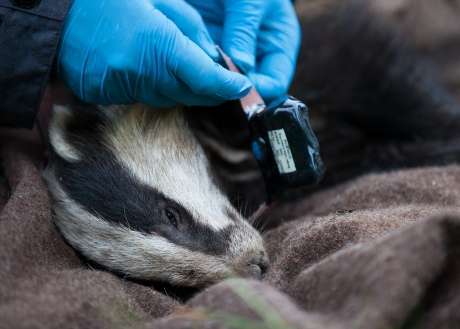 Professor Rosie Woodroffe, from ZSL and a visiting professor at the School of Public Health at Imperial said: "It has been known for a long time that badgers can transmit TB to cattle – but without knowing how they do it, it is hard to offer farmers advice on the most promising ways to protect their herds. Our study provides the strongest evidence yet that transmission is happening through the environment, helping to explain why controlling TB is so difficult. This work marks the first step towards identifying more effective ways to reduce transmission between badgers and cattle, and also potentially better ways to manage cattle-to-cattle transmission as well." Professor Christl Donnelly, co-author from the School of Public Health at Imperial added: "This study gives us important insights into the behaviours underpinning the transmission of tuberculosis between badgers and cattle." Having identified the environment as the likely location of transmission, scientists are now conducting the next phase of research to identify where in the environment the disease bacteria are concentrated and encountered by badgers and cattle.